CSS custom properties empower creators to characterize reusable qualities, give them names, at that point conjure them all through the template. 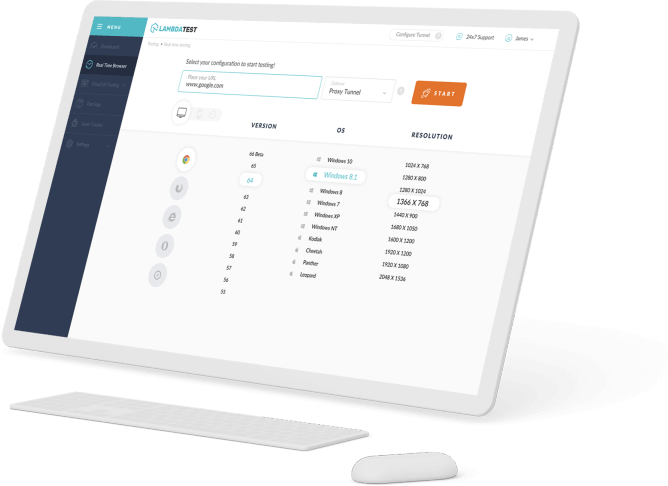 This makes it simple to keep a page's topic steady when changes are made, in light of the fact that the theming esteems are characterized in a focal place. Be that as it may, custom properties can hold something other than values—they can likewise be utilized to hold sets of announcements. The @apply run takes these arrangements of statements and inlines them in another style lead, filling a need practically equivalent to what the var() work improves the situation singular qualities. 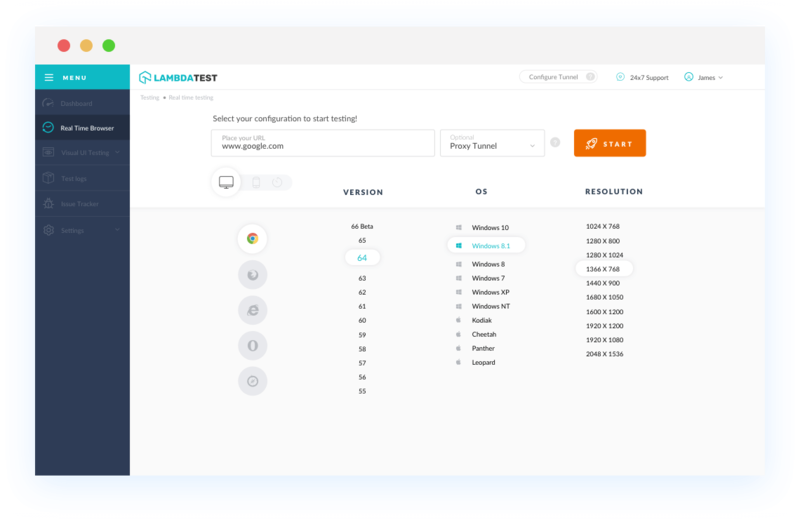 With LambdaTest you can test your website on 2000+ browser and OS combinations for cross browser compatibility issues and ensure that your webpage fallbacks are working fine on browsers that do not support CSS @apply rule. 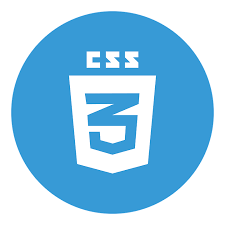 CSS @apply rule element is not supported by Chrome version 4 to 50. This property is not supported but can be enabled for Chrome 51 to 67. It can be enabled via the "Experimental web platform features" flag under about:flags. No Safari browser version supports this web element. Opera browser versions from 10.1 to Opera browser versions 37 doesn't support CSS @apply rule element. This element is not supported but can be enabled for Opera browser version 38 to Opera browser versions 53.